The European Court of Justice’s ruling on paying mobile workers for their travel time has forced businesses to examine their working processes to avoid falling foul of the law, says Vicky Smith, head of Access Payroll Services at The Access Group. September’s European Court of Justice (ECJ) ruling that the travel time of ‘mobile’ workers with no fixed office location now counts as work time has major repercussions for a range of UK industries. UNISON has welcomed the ruling and stipulated it will mean fairer pay for workers. However, the decision made under the European Union’s Working Time Directive (WTD) has in the main received a frosty reception from those organisations it affects. Companies that rely heavily on remote workers such as carers, salespeople and installation engineers are now being forced to implement significant operational changes. Should they be found to be paying people incorrectly they face the prospect of HMRC and employees lawsuits. The government has also added to the pressure by stating that it may ‘name and shame’ organisations who underpay staff. This would leave any company that tries to avoid the costly changes or accidently miscalculates pay with its reputation in tatters. In addition, many of the organisations affected by the ruling are getting to grips with the potential introduction of the National Living Wage in April 2016. This includes plans to pay workers over the age of 25 a minimum of £7.20 an hour, rising to £9.00 by 2020, undoubtedly putting added financial pressure on a raft of organisations. In the main, organisations have responded to the ruling by highlighting how difficult it will be to implement, not to mention how costly it will be. For some organisations it could be a tipping point, resulting in too much pressure on the bottom line which would ultimately lead to closure. For the care sector Nadra Ahmed, chair of the National Care Association (NCA), said she has “profound misgivings” about both the ruling and the prospect of the National Living Wage. Remote workers, such as carers who often work long hours, will unquestionably feel the weight of the introduction of new working processes and systems to capture travel time as it will add to their already full workload. Some argue it may even detract from the level of care they are able to give clients and therefore might have unintended consequences. There are also further considerations resulting from the ruling for the majority of UK-based organisations that do not factor in travel outside of normal working hours as working time. Some are considering asking employees to opt out of the 48 hour working week, while others are adjusting the overall working hours of remote workers or intervening on the planning of assignments to ensure initial or final appointments start or end near to a worker’s home. Organisations will also have to look at how many breaks remote employees might be entitled to as this might also increase due to the ruling. The crux of the issue for companies lies in the calculation of working hours and how those hours are tracked. The efficiency and accuracy of the recording and reporting of this data is key. Technology can help to take the strain, by managing the complexities organisations are faced with. For example: creating processes which enable remote workers to share data. These processes must be watertight. Organisations are already using different methods to gather this data, for example: home care providers are integrating different technologies (such as Google maps) within software to help accurately calculate the number of hours worked. If a carer takes a different and longer route to avoid heavy traffic, the system can track this automatically. The ECJ has stipulated that calculations have to be made from the time carers leave the house to the time they reach their intended destination, so this avoids any discrepancies. The ruling has forced companies to change working processes, to communicate the implications to employees and ultimately to ensure potentially damaging consequences are avoided. 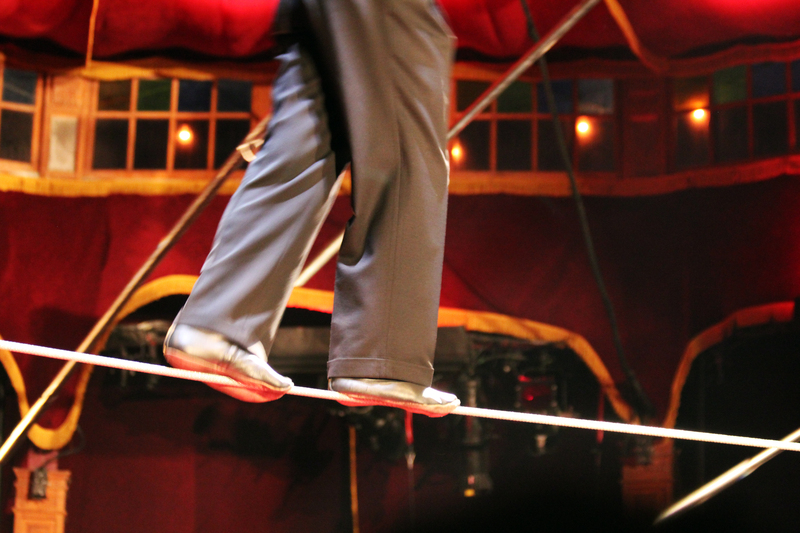 Although for many organisations this process must feel like walking on a tightrope, it is necessary to ensure that employees receive the correct (and accurately calculated) pay, and they protect themselves from the devastating risks of court cases or government fines. ‹ Flexible working: silver bullet for female retention?